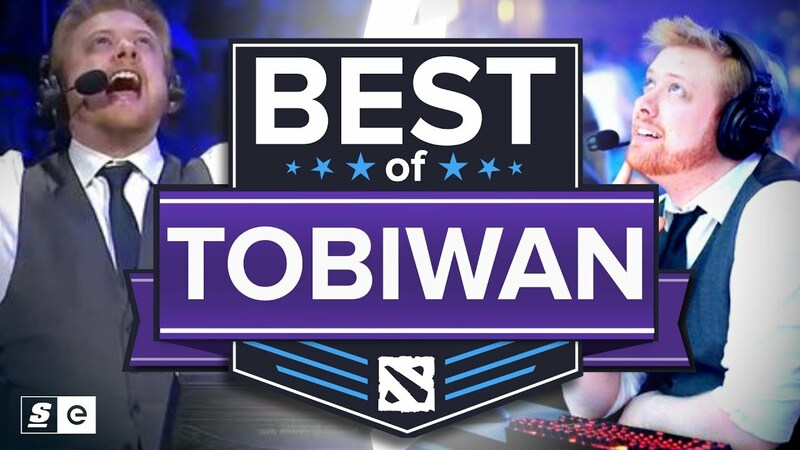 TobiWan has been called the voice of Dota 2. He’s one of the most well known and well respected broadcast talents in professional competitive gaming today. And he’s one hell of a karaoke singer. This is the Best of TobiWan.